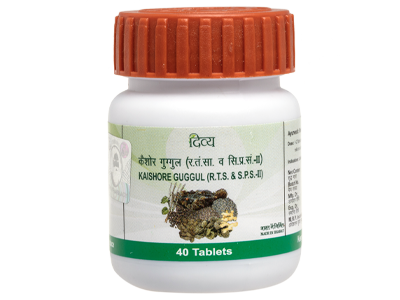 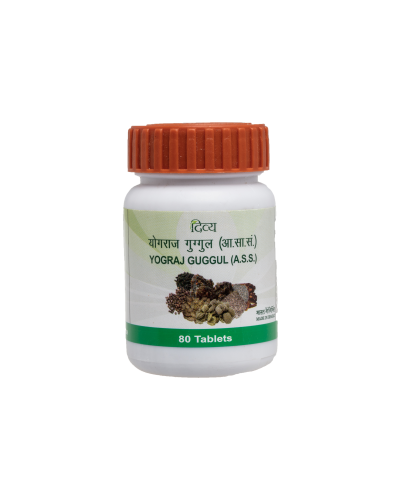 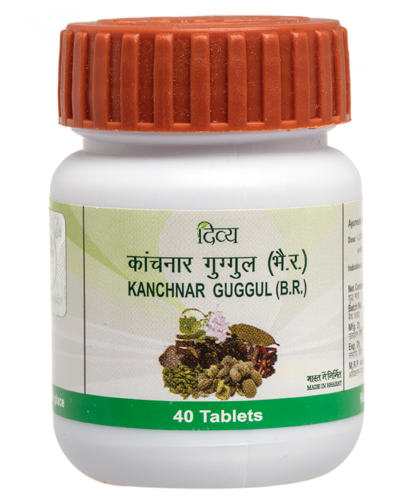 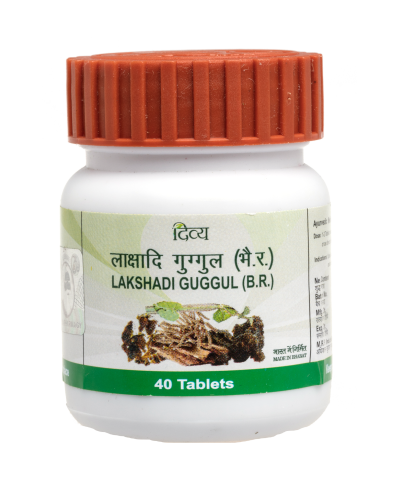 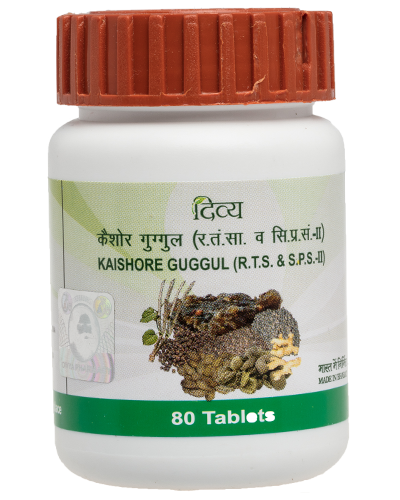 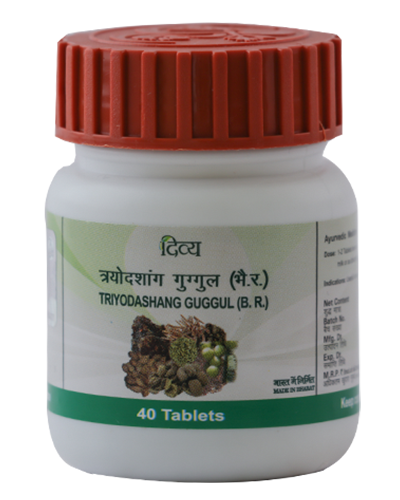 Kaishore Guggul purifies your blood of toxins introduced from polluted environment or unhealthy diet. 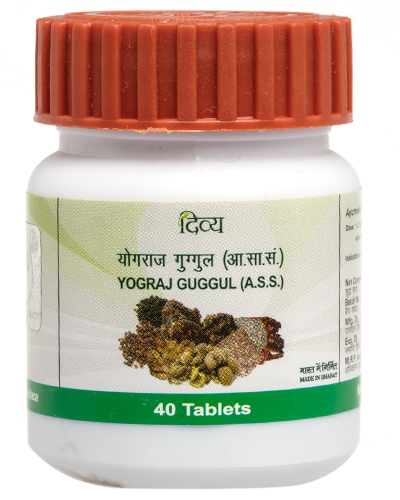 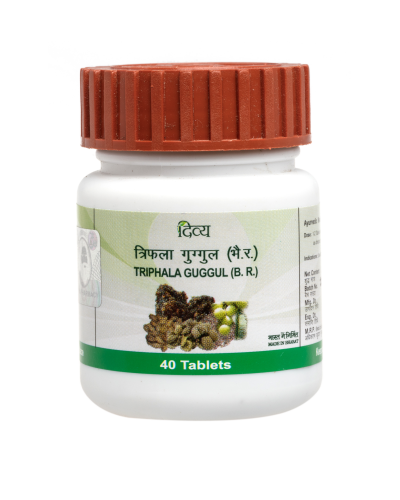 It helps your body balance the production of uric acid and controls gout. 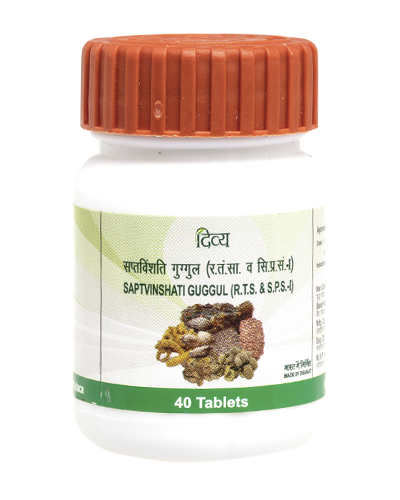 It is made from herbal extracts with natural anti-inflammatory properties. 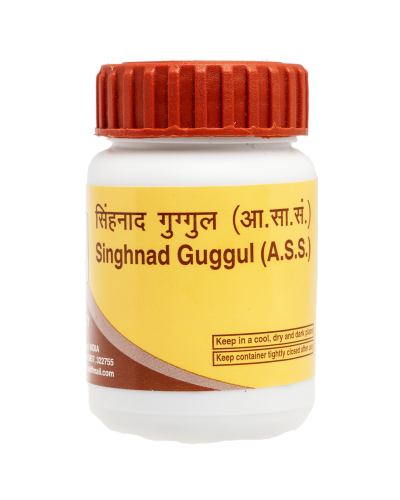 It is effective in soothing wounds and ulcers. 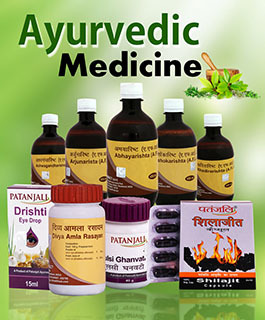 It also boosts your digestive system. 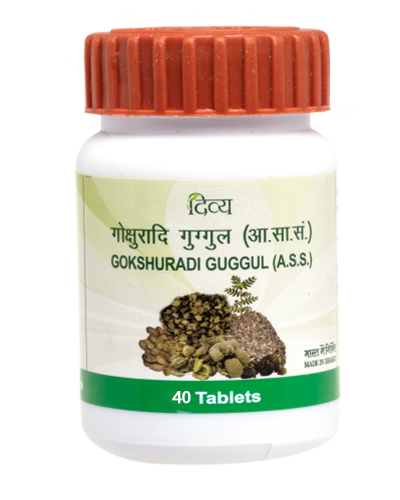 Useful in vatrog, jirnaraktavikar, etc.